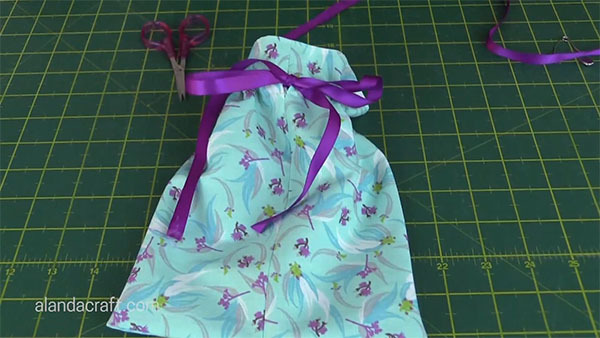 This fabric gift bag is just so easy to make and they look lovely. You can personalise them so that they match the person you are giving them to. Draw a line ½” from the edge along one of the long edges. 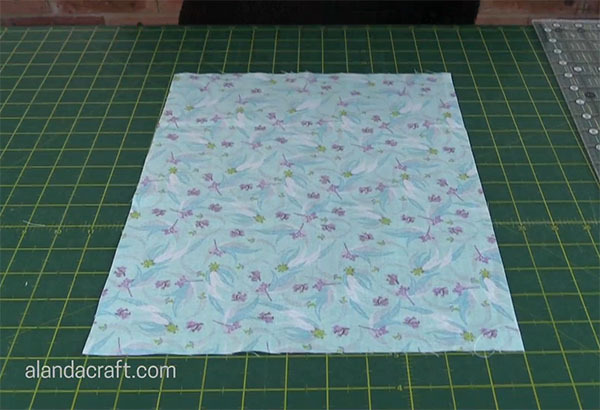 Fold over to create a ¼” fold. Draw a line 3½” from the top folded edge. 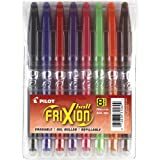 Draw a line ¾” above the 3½” line. 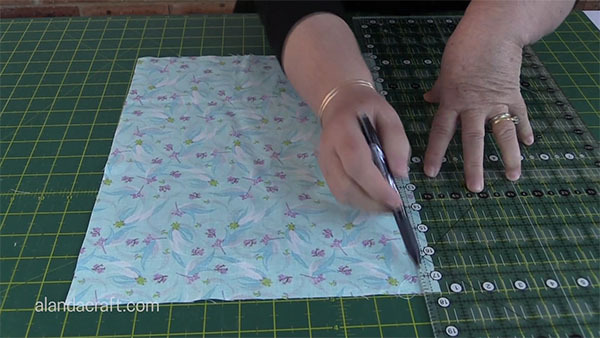 Sew from the bottom edge to the first line you have drawn. 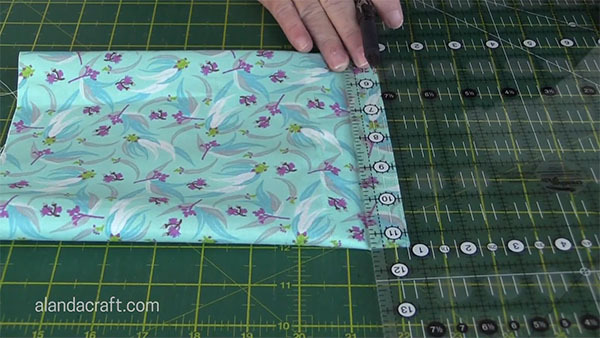 Leave the ¾” gap and starting with a backstitch, sew to the top of the bag with a ¼” seam. 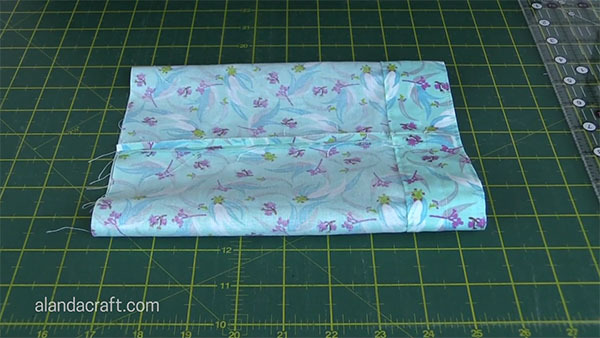 Fold over the top piece until the hole is covered. 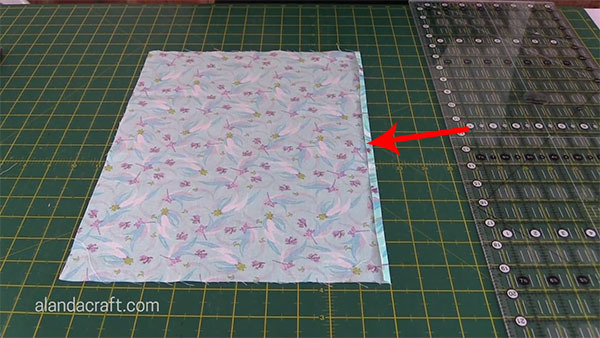 1¾” should be enough, but do check to make sure that the piece you are folding over covered the gap and the line you drew earlier. Check the video for more detail here. 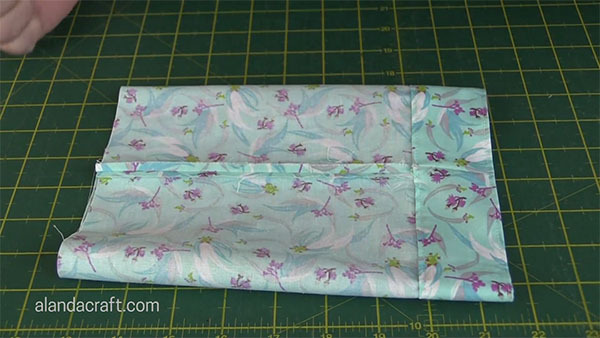 Sew around the folded over piece with an 1/8th inch seam . Sew an 1/8th of inch sew around the top edge as well. Turn the bag through and place your ruler just above the gap. The gap on my bag started at 7/8ths of an inch from the top edge. Draw a line right around the bag at the measurement for your bag. This will help to keep the ribbon in place. Sew around the bag on that line. 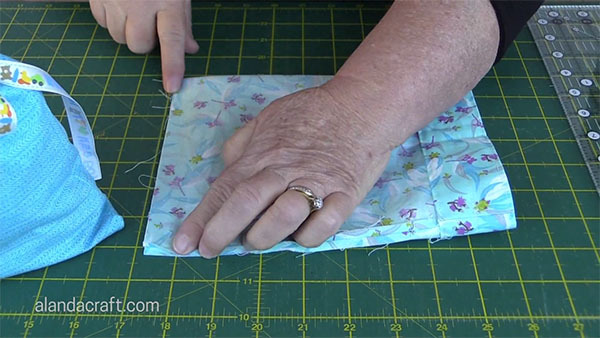 Turn the bag through and sew up the bottom edge with ¼” seam. 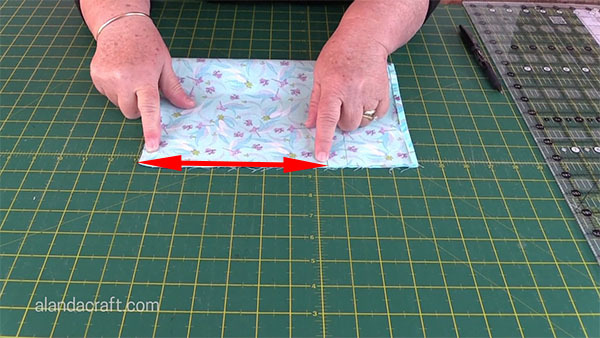 If you want the ribbon bow to be on the side, simply lay the bag flat with the seam on the side before sewing the bottom seam. 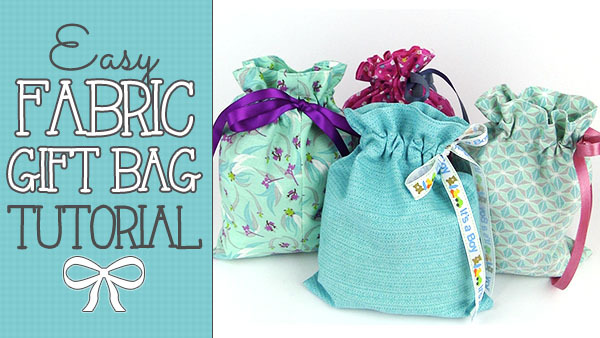 If you want the ribbon bow to be in the centre the lay the bag flat with the centre seam in the middle of the bag. 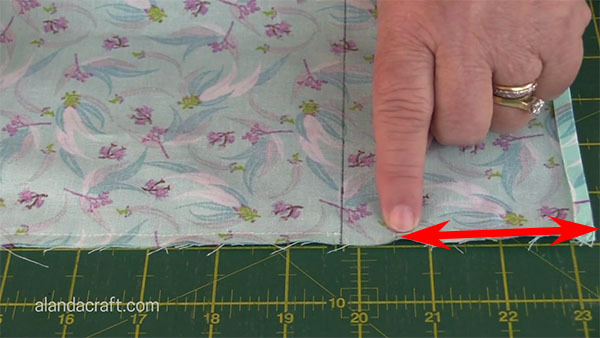 Sew across the bottom with a ¼” seam. This will leave a seam line, which looks okay. But you could maybe add some lace if this is a problem for you. Thread the ribbon through the gap, gather up the bag and tie a bow. How easy was that. 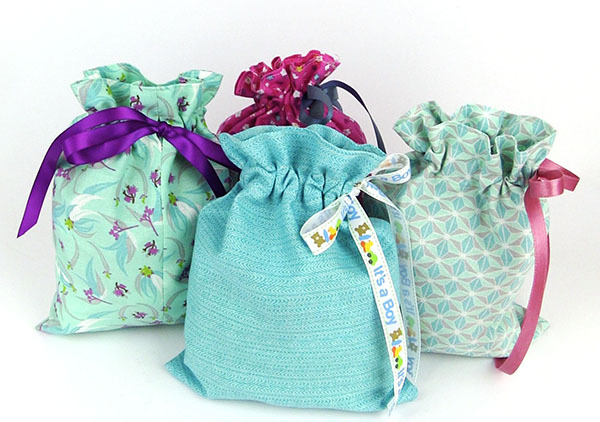 And just look at how cute these little gift bags are. Love all your videos, Thank you so much for sharing . Can you tell me the size of the ruler , Love it! BTW, Im making these as my Christmas gift bags!! You do an AWESOME job ! Thanks for your lovely comments Noelle. The ruler is a Creative Grids ruler. 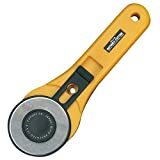 Just love these as they don’t slip when you use them. It measures 8″ x 24″. I’ve added links to the products used in the tutorial to the top of this post. I used your tutorial and had great success on my first try and I’m a beginner. Thank you for the great instructions. so pleased with my bag. Hi Stephany, On the ‘Submit your Project’ page there is a browse button just under where you add you details and some information about your project. Click on the Browse button and locate your photos on your computer and select the ones you want to upload. Give that a try and if you still have a problem let me know. for her to understand and make on her own. Thank you.